Guard Frequency » Overload Early Access key giveaway! HomeScattered ChatterOverload Early Access key giveaway! 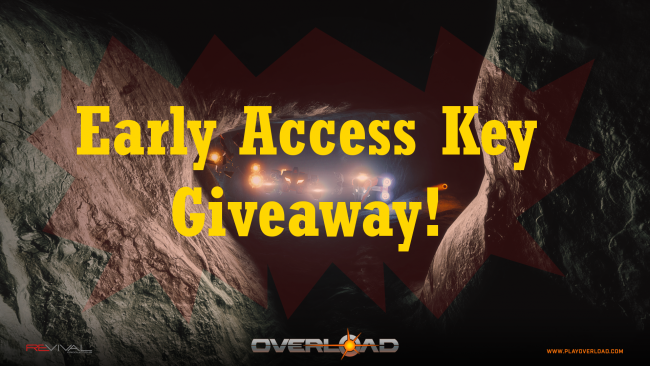 Overload Early Access key giveaway! We have two Early Access keys for Overload to give away to our listeners! Listen to our interview with Overload Lead Designer Luke Schneider. During the interview, Luke mentions a weapon that would not be in Early Access had it not already been revealed. Email us with what gun that is, or use our Contact Form. We’ll announce winners in a future episode!